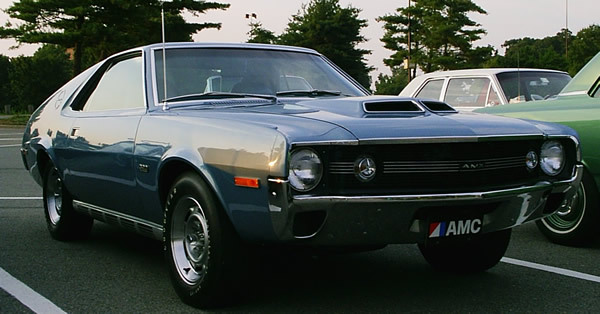 The 1970 American Motors AMX saw a significant changes from the previous two production years. This included a new grill, new tail lights, optional working ram air, and a new motor option. 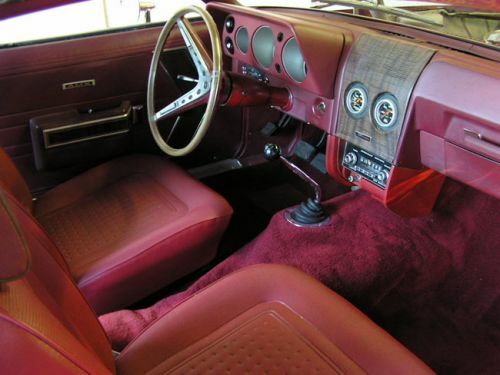 The 1970 model would be the final year for the true sports inspired two seater AMX. 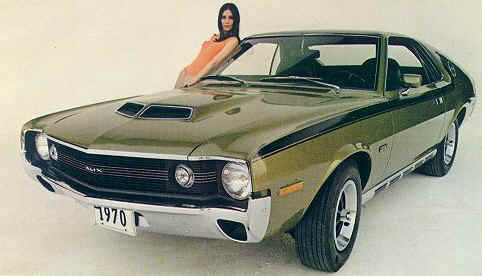 The 1971 AMX would incorporate four seats and a much larger body style. The Go Package was available again and featured E70 redline tires, power disc brakes, a Twin-Grip differential, and working ram air. Other small changes this year included a new double wishbone suspension in the front and upgraded heads on the 390 cid motor which increased horsepower by 10hp.